Monster Hunter: World PC requirements seem to have been leaked ahead of time. The leak is from the official site that posted this information ahead of time and it was quickly taken down. Some users were able to take screenshots of the Monster Hunter: World PC requirements and if you are interested in finding out whether or not your PC can run the game then the hardware required is mentioned below. You can see that the game is neither too big nor too demanding. 25 GB is very nominal when you think about similar games that can easily be 50 GB. Other than that the game is not too demanding and if you have decent hardware then you should not have an issue playing this game. The Nvidia GeForce GTX 1060 is the recommended graphics card. This is a mid-range graphics card and if this is the recommended GPU for 1080p then you can expect to hit 1440p with the 1070 and 4K 60 FPS with the GTX 1080 Ti. The developer did take the additional time to release the game for PC in order to make optimizations and tweaks so we expect nothing less. 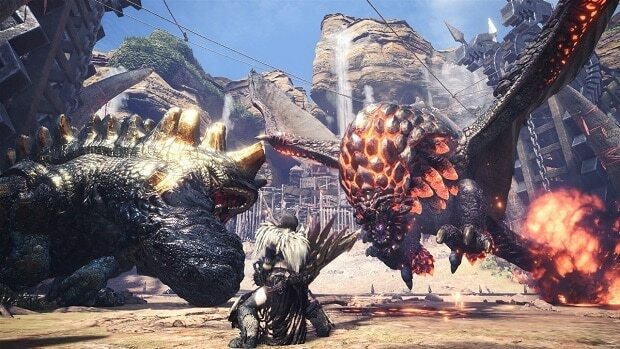 Now that Monster Hunter: World PC is coming you must be wondering whether or not the game is going to be released for the Nintendo Switch. If that did cross your mind then let me tell you, that is not going to happen. 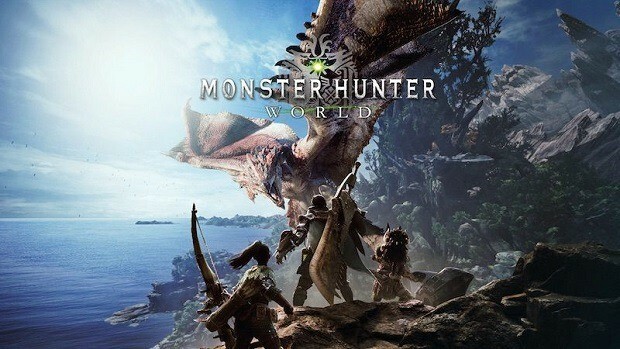 During a shareholders meeting, it was announced that it could not be done but there will be Monster Hunter games that are designed for the Nintendo Switch. 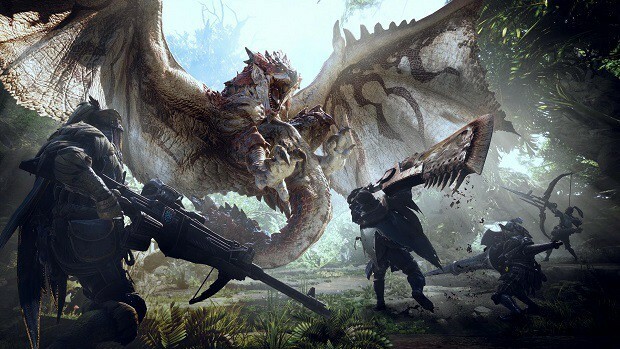 Let us know what you think about these Monster Hunter: World PC requirements and whether or not you are going to be playing the game on PC when it comes out.